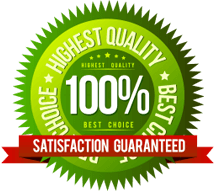 Tag ’em entertainment is proud to offer the best obstacle course rentals in winnipeg & saskatchewan, manitoba and the surrounding areas. 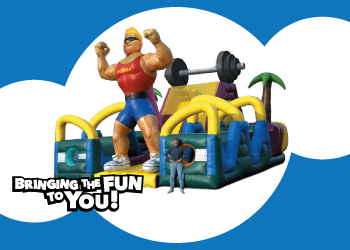 Obstacle courses are a great addition to any event! Whether it be a birthday party, Fair, Festival, Fundraiser, or corporate event! 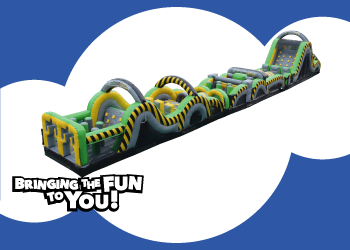 Tag Em Entertainment has an amazing selection of obstacle courses from small to large! 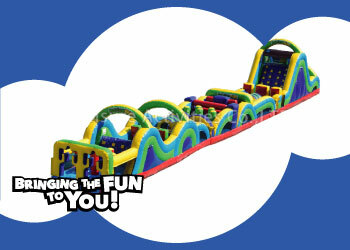 The obstacle courses are great for all sizes of events with a fast throughput!